Fifteen kilometers apart the Kumily town lays a small sleepy village – Chellarkovil. 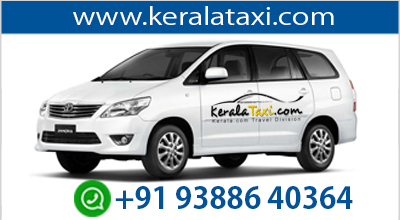 It is ideally located in the Kerala-Tamil Nadu border in the Anakkara Panchayath. Considered to be one of the best tourism spot in the Idukki district, Chellarkovil always attracts tourists from all over the world. 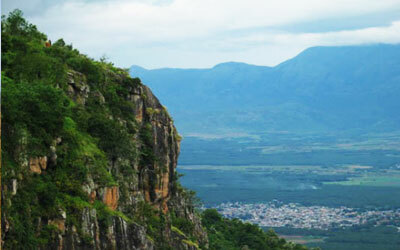 Chellarkovil is famous for its greenish mountains, cascading waterfalls and picturesque beauty. The destination is placed around 1200 m above the sea level. When you reach Chellarkovil, you will feel like this is the place that you were longing to visit for a long time. 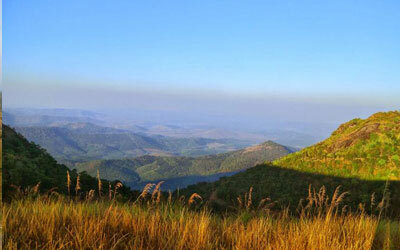 Chellarkovil is located 15 km north to Thekkady and Kumily. The beautiful village stands unique with its eco-tourism project. There are a number of community based eco-tourism projects initiated in this place. The eco-tourism project was launched in the year 2008 with the help of the Chellarkovil Eco-Tourism Community Centre with a minimum funding from the state eco-tourism and forest department. The villagers here initiated the project. Related to this project, you can see here number of huts, path ways, watch tower, herbarium of medicinal plants, a tourist amenity centre and so on. You can enjoy here guided trekking, guided spice tour, ayurvedic garden and other village activities. The income generated through this project is used for afforestation, environment protection and other environment related projects. At Chellakovil, you can find a watch tower and there is a telescope placed on the balcony. This balcony is known as 'God's own balcony'. The view from here is great. The most beautiful sight from here is the sunrise and sunset. There is a beautiful waterfall here which is fantastic during the monsoon season. Another specialty of the waterfall is that, the fall originates from Kerala but touches the land at Tamil Nadu irrigating the vegetables and growing plains of Tamil Nadu. You can visit Chellarkovil from September to May. This place is ideally connected with the outside world through road, rail and air. Local buses and taxis are available from the Kumily town. Nearest railway station is Theni railway station (60 km) and nearest airport in Madurai (140 km).